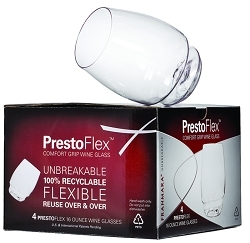 PrestoFlex Stemless Wine Glass, 16 oz. 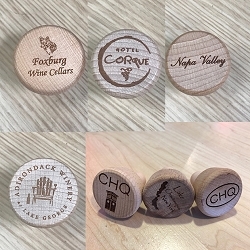 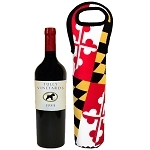 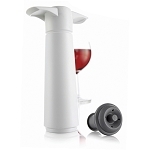 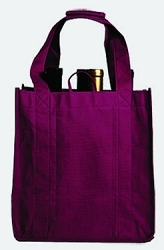 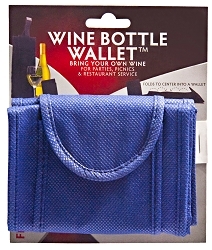 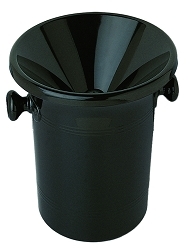 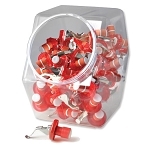 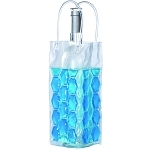 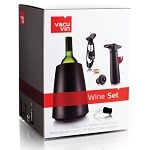 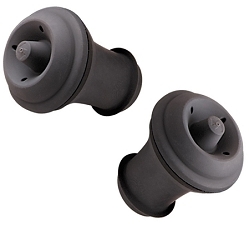 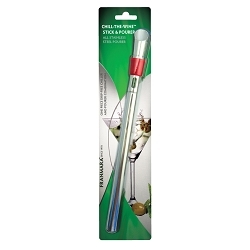 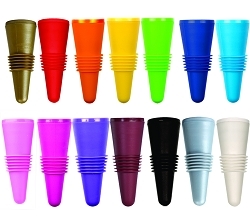 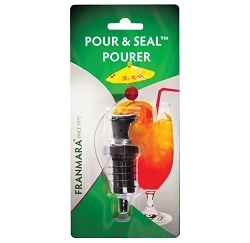 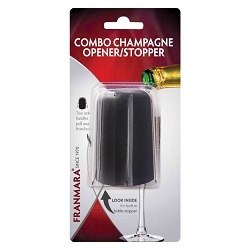 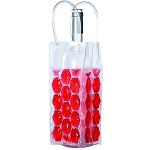 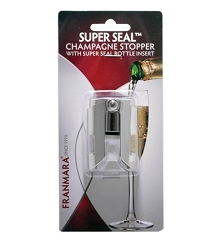 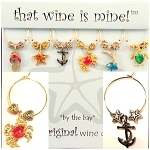 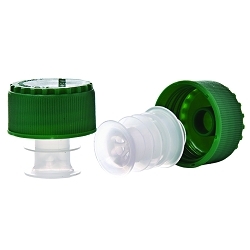 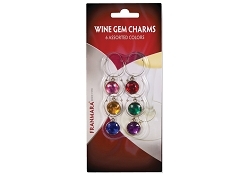 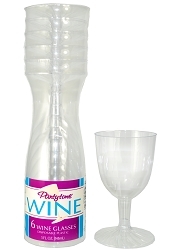 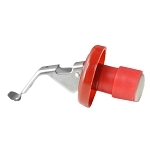 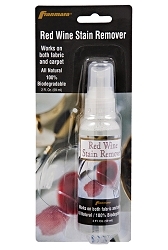 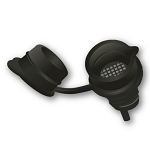 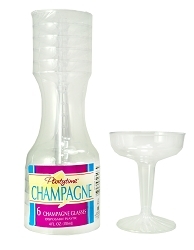 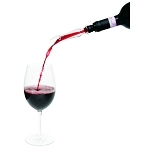 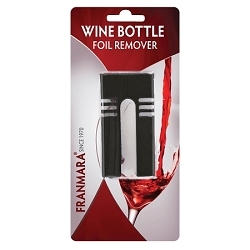 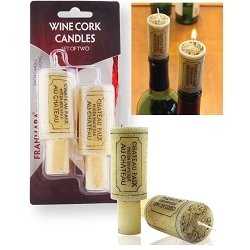 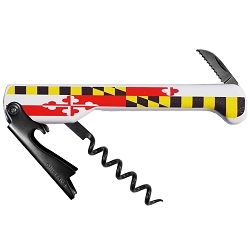 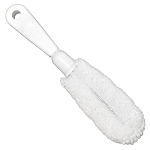 Wine Accessories Add Sales and Profits to your Store! 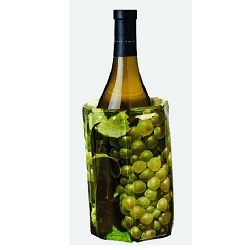 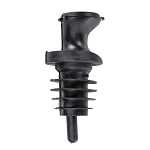 Our high-quality wine accessories will fly off your shelves and display racks.